I consider some computer games to be pieces of art, and Elder Scrolls has always been one of those. 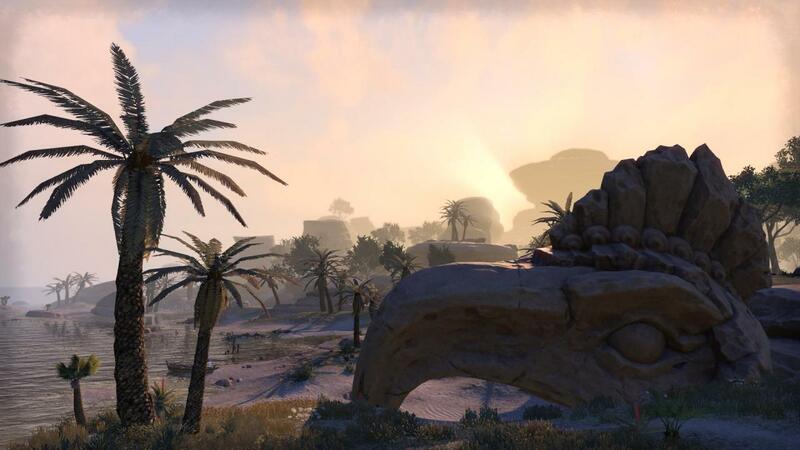 You may find many great details in the stories, dialogues, characters, geography and locations, and Tava’s Beak is among those inspiring landmarks in The Elder Scrolls Online. 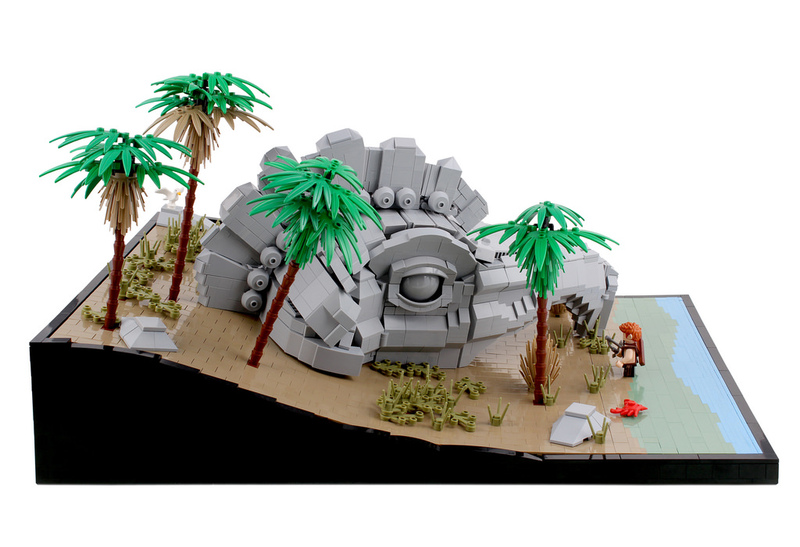 Thorsten Bonsch is apparently very impressed with this ancient statue from an unknown civilization and decided to recreate it with LEGO parts. The result is magnificent! Almost every curve of the big rock is perfectly represented. Here’s a screenshot from the original game to compare with the LEGO version.